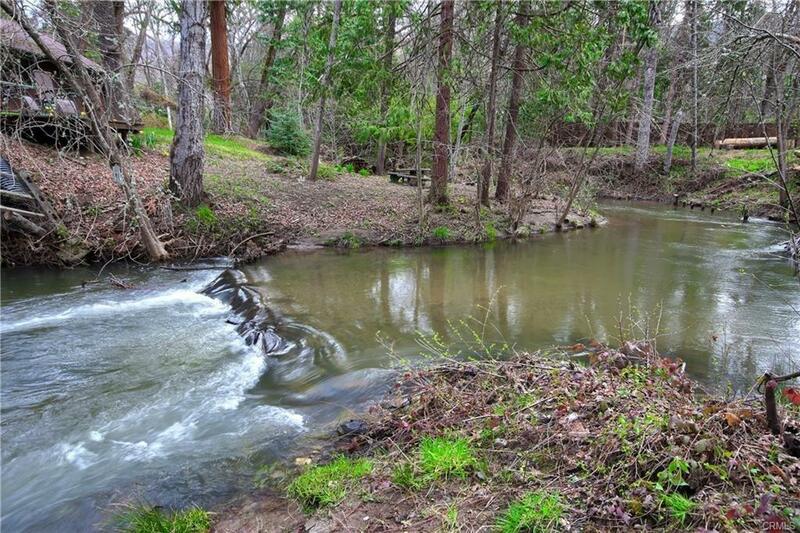 Creek frontage! 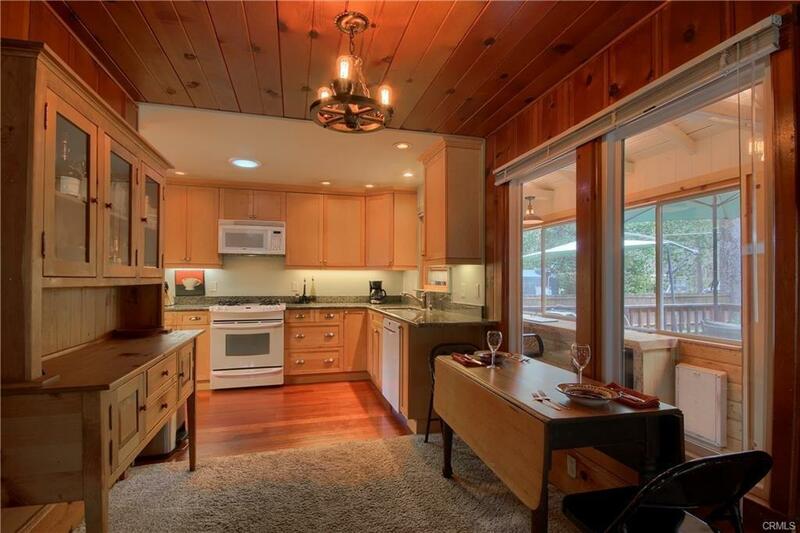 Classic cabin, with two parcels included for a total of 1.23 acres on Nelder Creek in Oakhurst, California. 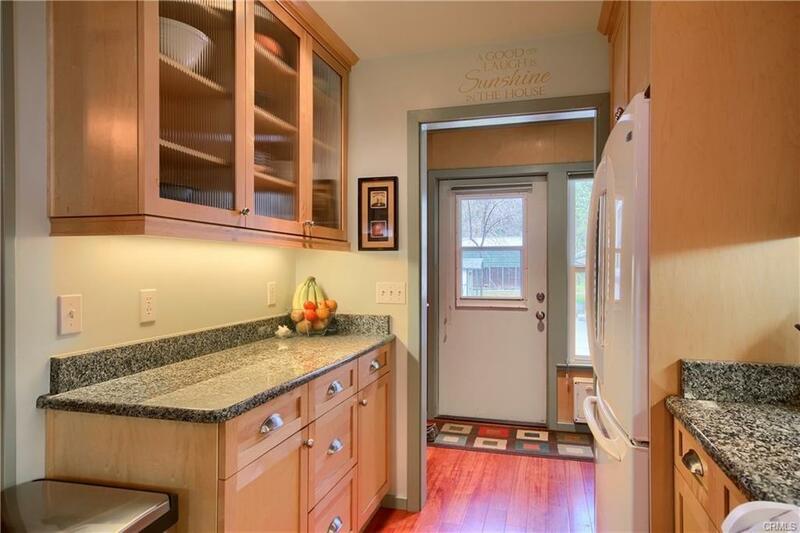 Updated kitchen w/granite countertops, custom cabinetry, new appliances. Roof a year and a half old. 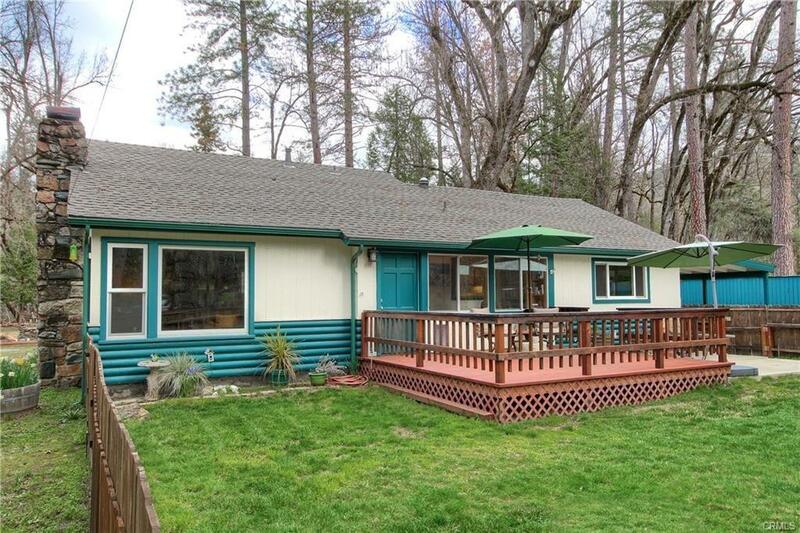 Fenced front yard with lawn, perfect for furry friends! Two Tuff Sheds with power, an older storage shed, tall double metal RV carport, single metal carport. Call today! Listing provided courtesy of Beth Carver of Bass Lake Realty Inc..